Professional Skunk Removal Service in Franklin Brentwood Spring Hill Thompson Station! Your local wildlife control company not only removes raccoons, squirrels and snakes but we are trained to handle your pest skunk removal also. Skunk removal for our Franklin, Brentwood, Spring Hill & Thompson Station residents is only half the battle. Keeping future skunks from entering your crawlspace, duct work, shed, barn, patio or elsewhere is another battle. A battle YOU CAN WIN! Our innovative skunk abatement methods are second to none. We can keep skunks from under your home, deck, bard and just about anywhere else the stinkers are wreaking havoc. Open 24/7, we can come to your Franklin area home to assess your skunk problem and end it for good! Residential & Commercial Squirrel Removal of Franklin, Brentwood TN, Spring Hill Thompson Station does squirrel control and prevention also. Need squirrel removal in Franklin, Brentwood, Bellevue & Green Hill, TN or surrounding areas? We offer squirrel trapping, removal & squirrel damage control. 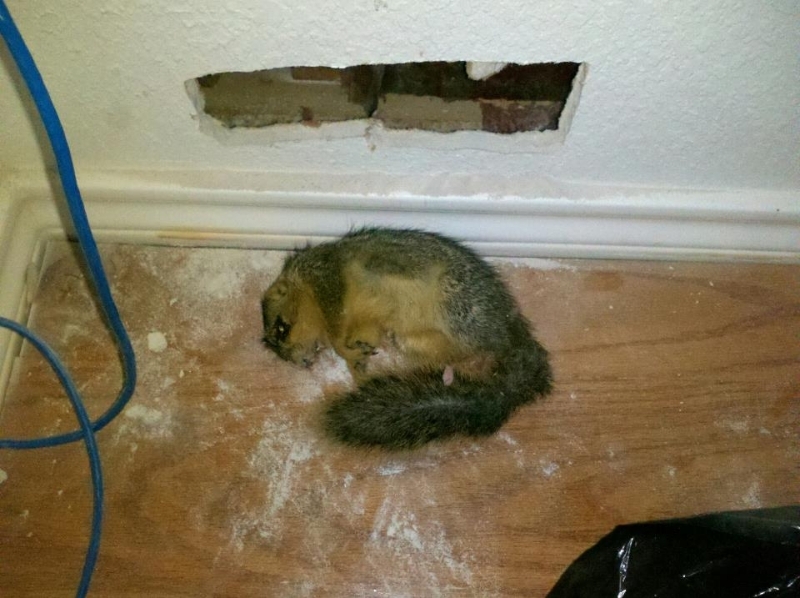 From getting rid of squirrels inside your home attic, wall, chimney/fireplace, ceiling to the repair of damaged caused by pest squirrel & prevention of future squirrel problems. Franklin Wildlife Removal offers professional squirrel abatement services the Greater Middle Tennessee area including Spring Hill, Thompson Station, Franklin, Nolensville and College Grove, TN. Don’t let squirrels drive you nuts! Call the Nashville Wildlife Management Services, The pros who know the ins and outs of pest squirrel related issues! Calls for squirrel abatement in Franklin & Brentwood, TN often pick up around spring and fall as squirrels have litters twice a year and look for a nice warm dry place to have their squirrel offspring. Click HERE to call us from your mobile device! For more information on squirrel removal services of Franklin,TN click here! It’s important to call your local squirrel removal & prevention company because there are many problems squirrels can cause if you do not remove and exclude squirrels properly. There is a method to remove and prevent squirrels inside your homes walls or attic and Franklin Brentwood, TN Squirrel Removal/Exterminators knows just how squirrel removal is supposed to be done. Need expert critter removal or control? Brentwood, TN natives rely on our wildlife abatement expertise quite often. From removal of birds or raccoon from warehouses in Brentwood to removal of squirrel, raccoon and bats from Brentwood area attics. With out one stop shop for wildlife control in Brentwood, Tennessee we can help you remove moles from your lawn, trap skunks underneath your house, remove bats from your attic or commercial space and even keep the beaver population down to prevent flooding! Brentwood, TN’s leading wildlife management service are highly recommended by the T.W.R.A. for their removal practices and abatement methods. Wildlife Removal of Skunk, Raccoon, Fox, Bird, Bat, Opossum, Beaver, Rat/Mouse, Snakes, Fox, Coyote and other nuisance wildlife is not all we do. We can come in from start to finish of even the most nightmarish critter problems our Brentwood, TN residents find themselves in! Meaning we offer PERMANENT AFFORDABLE WILDLIFE MANAGEMENT instead of just putting band-aid on it! All wildlife management firms are not not alike but ALL have to be licensed but insured as a Tennessee state minimum. 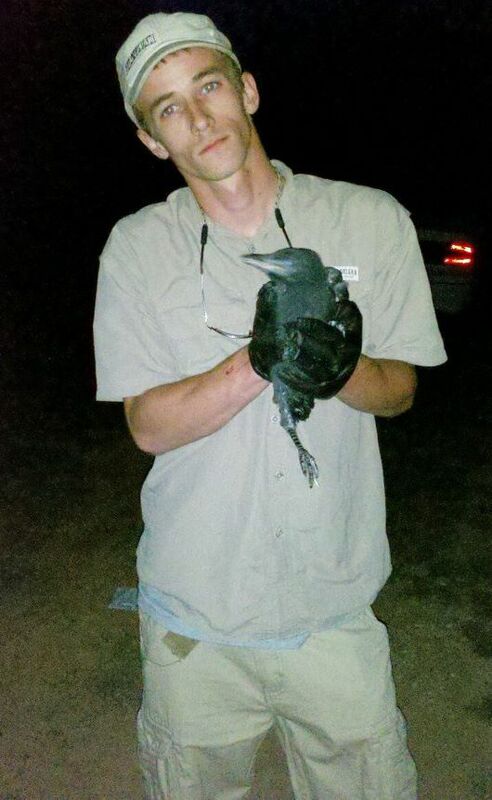 Not only do we meet the state requirements but have top notch training in wildlife control. Williamson County residents do not just call us for our full service wildlife removal but call upon Wildlife Removal Franklin for our caring and careful nature. We are firm believers in bring back customer service to the industry. For example, we respect you, your time and your hard earned money. Boot coverings, Ladder Mitts, Magnetic Wand and Tidying up after ourselves is what our Williamson County Wild Animal Removal clients really enjoy about our services. Not to mention our wealth of knowledge in wildlife biology and service with a smile. So if you are in Brentwood, TN and need a wild animal removal professional to provide you with the best customer service experience possible give your friendly private animal control service a call day or night. We would love to show you just what we can do and not only impress you with our skill and knowledge but our customer service as well. Animal Removal & Nuisance Wildlife Control serving Franklin, Brentwood, TN Forest Hills, Belle Meade. Middle Tennessee has a wide variety of wildlife and even a wider variety of wild animal related problems. Calls for our wildlife management services range from pest yard mole removal, squirrels in the attic, raccoon in the attic, dead animal extraction, bird & bird nesting extraction, beaver trapping, coyote & fox trapping, attic restoration due to wildlife bio-hazards and much more! We get called for Local Wild Animal Removal, Control & Prevention in Franklin, Brentwood TN, Forest Hills & Belle Meade Areas 24/7! So do not hesitate to call us in the middle of the night if you have a raccoon, bat or squirrel removal from inside your house. Or maybe you have came in late and see and need a snake removed that is on your garage or kitchen floor. Our Nashville Wildlife Removal Company’s office phone number is (615) 208-WILD or (615) 208-9453. We’ll come right on out and try everything in our arsenal to remove the problem animal right on the spot. If we cannot physically catch the wild critter we can setup a trapping service to trap and relocate the wild animal if that is what is needed. Professional Animal Removal vs a Standard Local Pest Control Co? Time and time again we receive calls from Nashville residents complaining of noises in their attics, crawlspaces, walls and other areas of their home. We hear how they called a traditional chemical using Nashville Pest Extermination Company to come out to their Brentwood or other Middle Tennessee home or commercial site. The technician does everything he has been trained to do and gives you the all clear. Great! Right? Until you are in bed for a good nights rest and you hear the gut wrenching sound of noises such as scratching, chirping, squealing or walking around.. And then the aggravation sets in. Well don’t make that mistake! Give your #1 rated wildlife management company a call! Because stories like this are more common than you think. We are experts in abating of wildlife and want you to get the right company for the job! Wildlife Removal Franklin has a superior inspection. We are committed to solving your problems even if it means crawling into a crawlspace under your home to retrieve a deceased carcass or going from end to end in your attic on the search for signs of wildlife that are causing the ruckus. Some signs may include fresh raccoon latrines, mites, bat or rodent droppings, damage to vents and electrical wiring. We know how to spot weaknesses in your Nashville home when it comes to wildlife entry points and we know how to fix the problem rather than treat the problem. We remove offending wildlife and offer seal up/preventive measure to keep the problem from ever happening again. If you got a problem with your car you don’t call a boat mechanic right? So why do this with your wildlife problem? Give us a call today and lets get your problem resolved in a efficient professional manner! The owner OPENS all jobs and Inspects all jobs to ensure you get the best possible service and quality work!